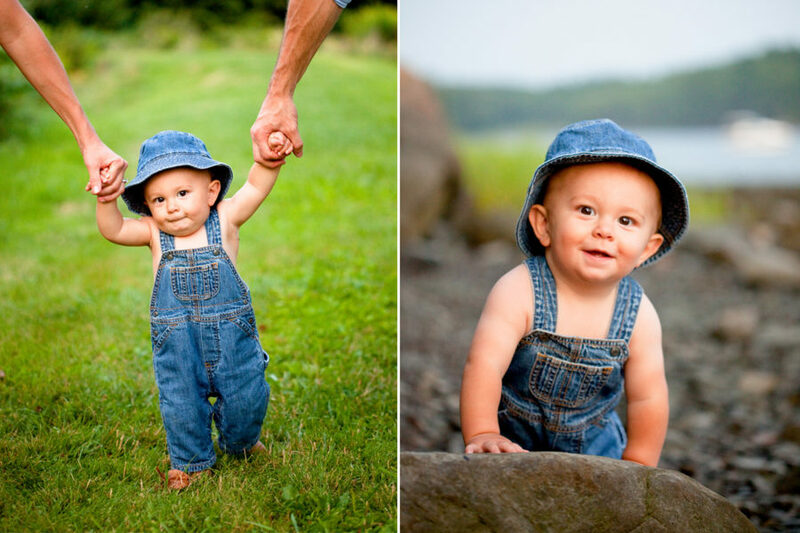 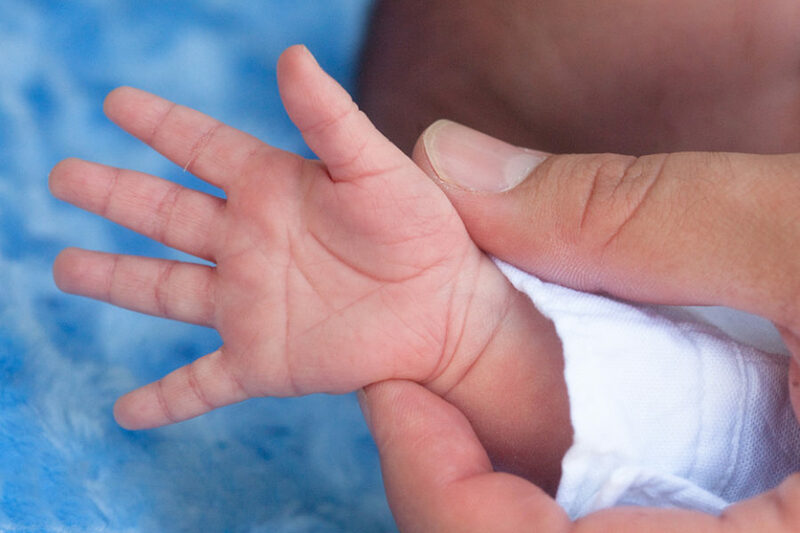 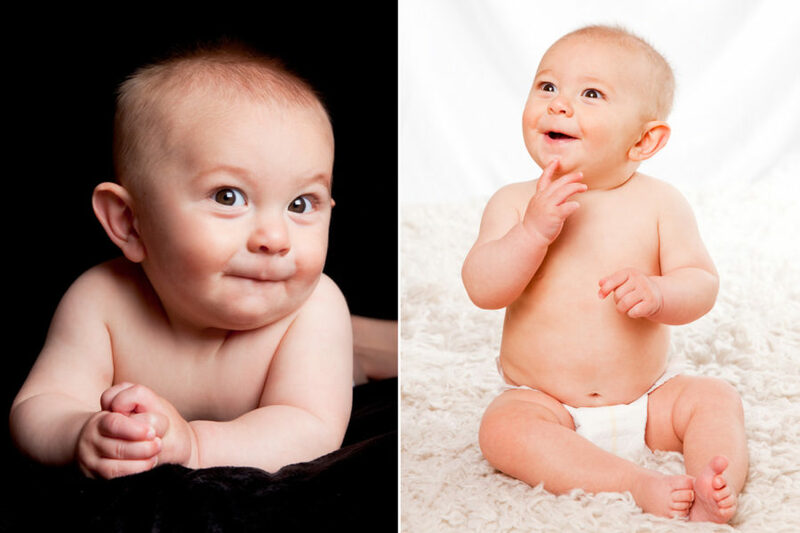 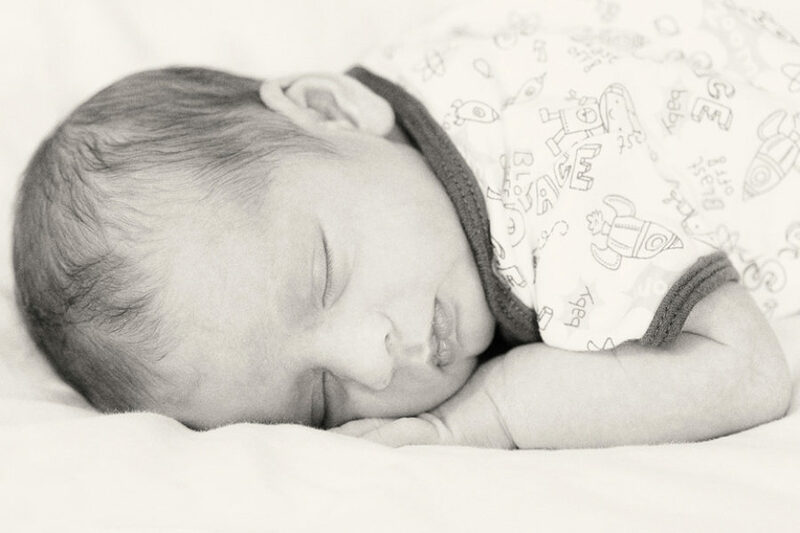 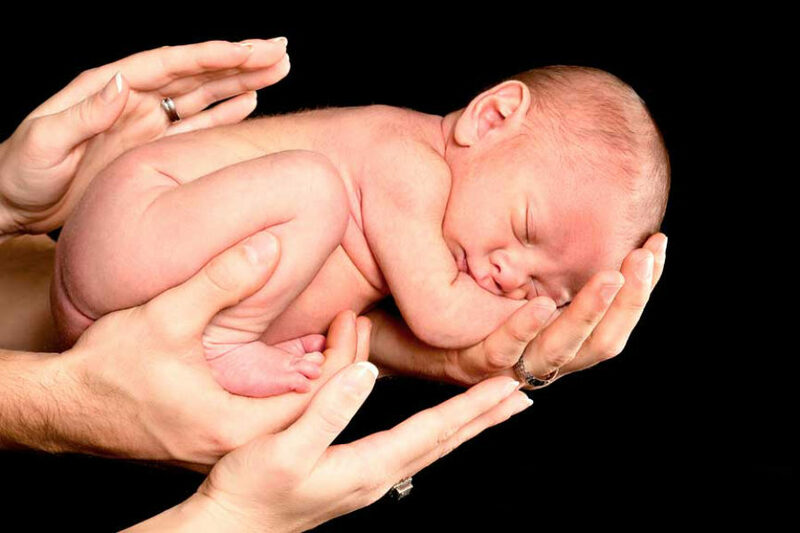 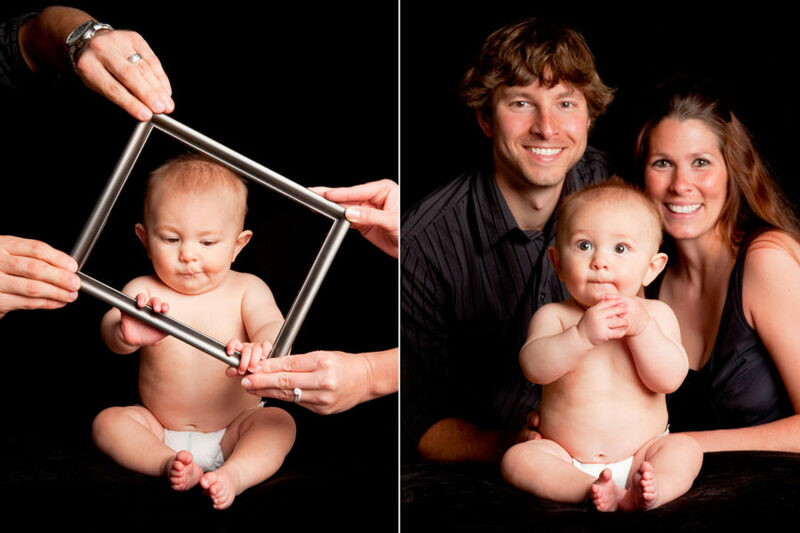 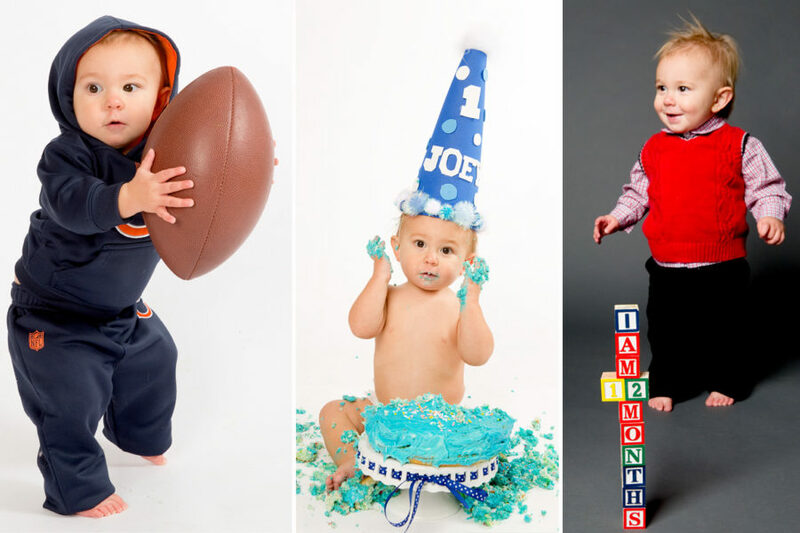 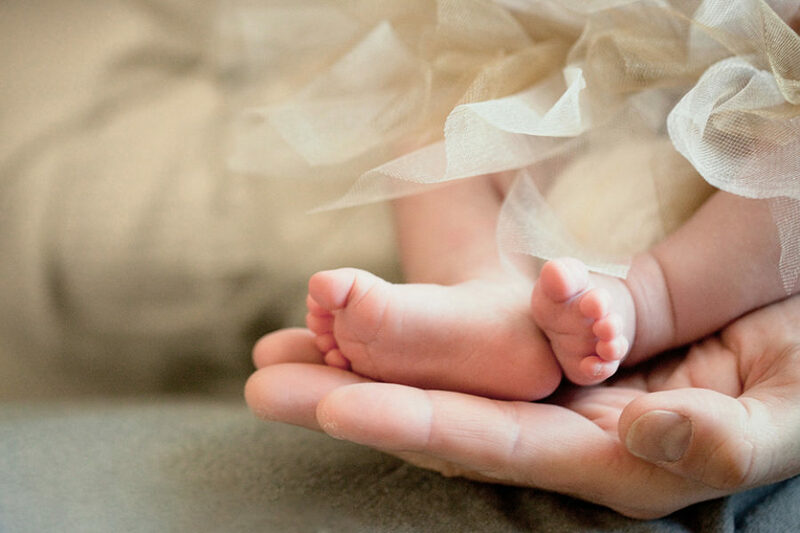 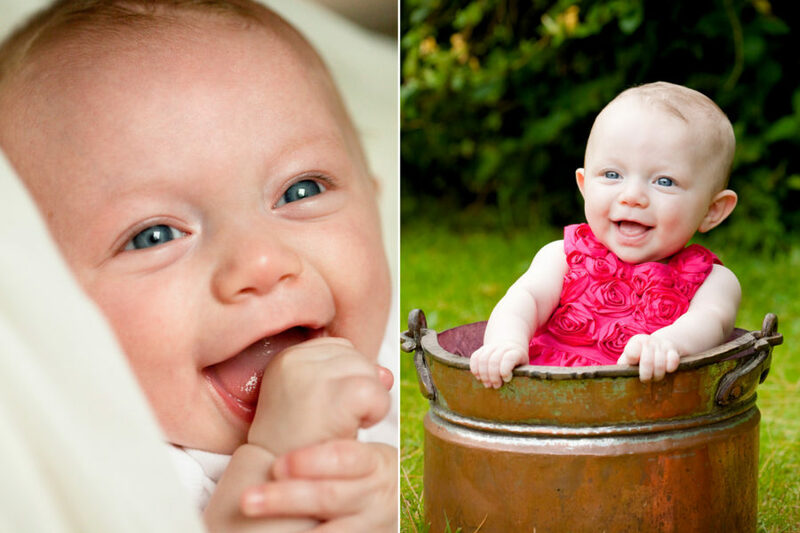 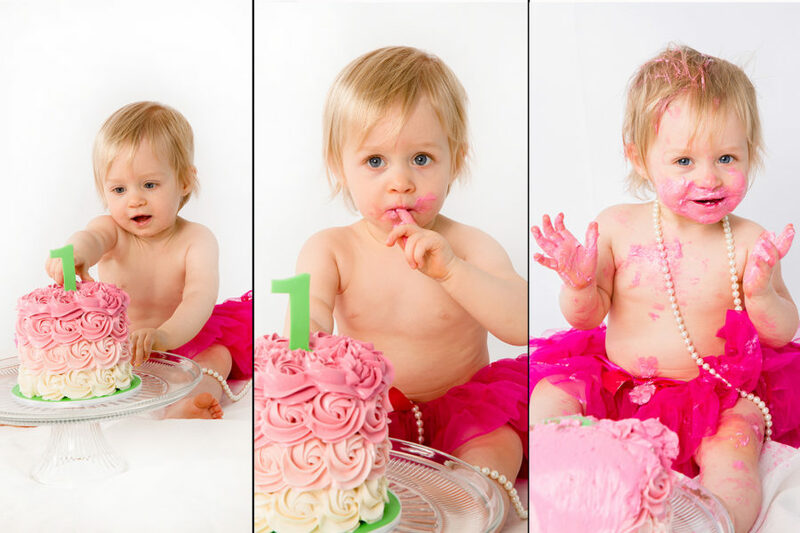 Capture your child’s extraordinary development during his or her’s first year of life. 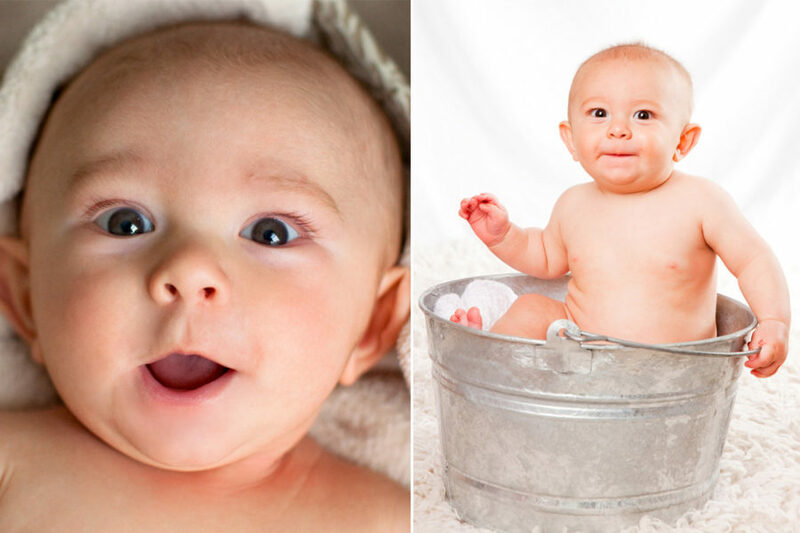 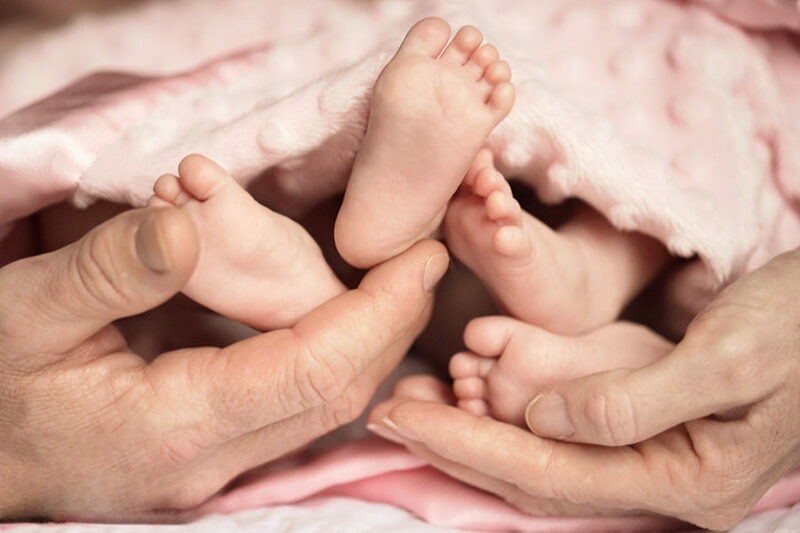 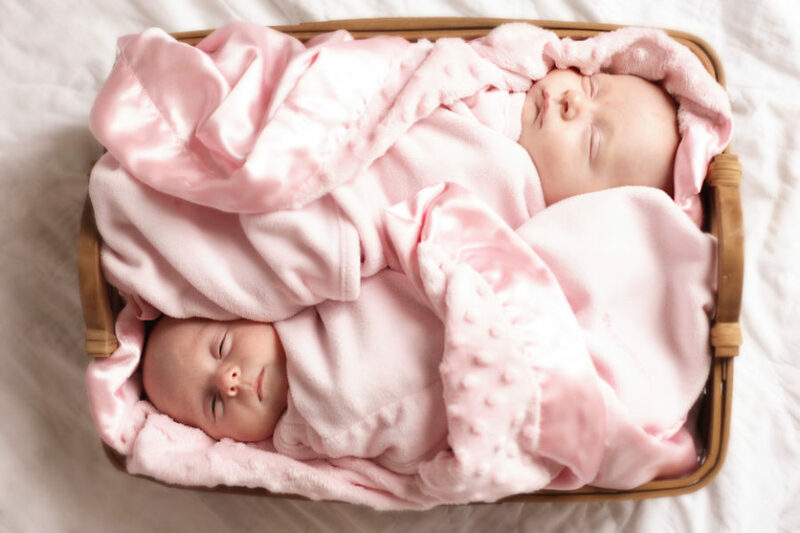 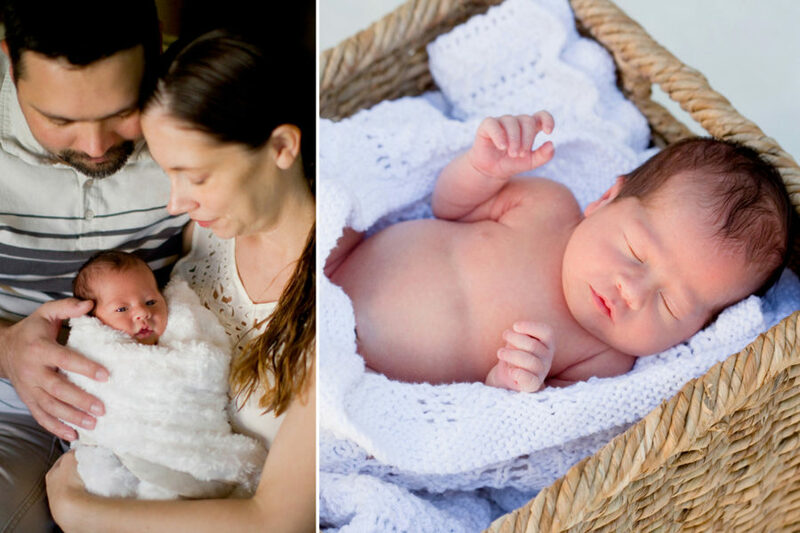 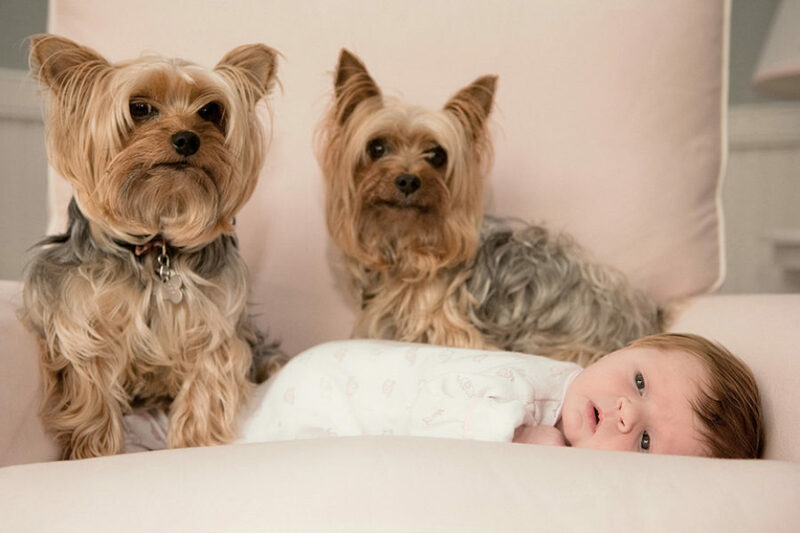 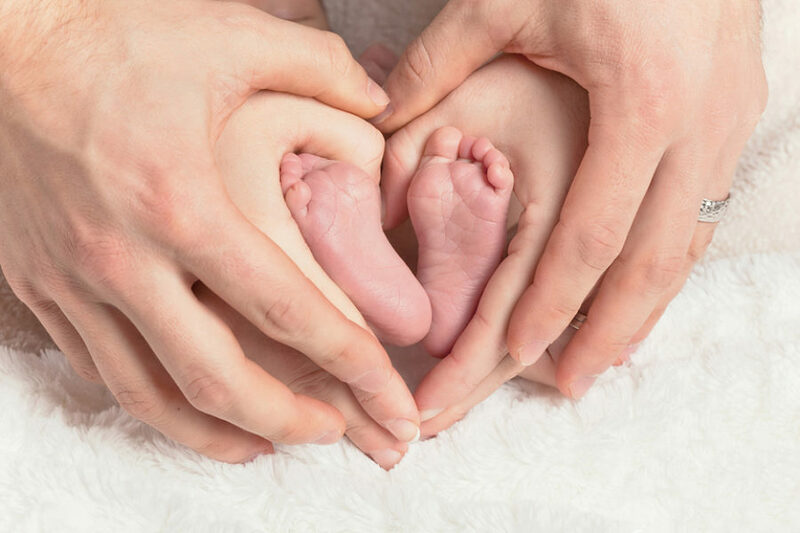 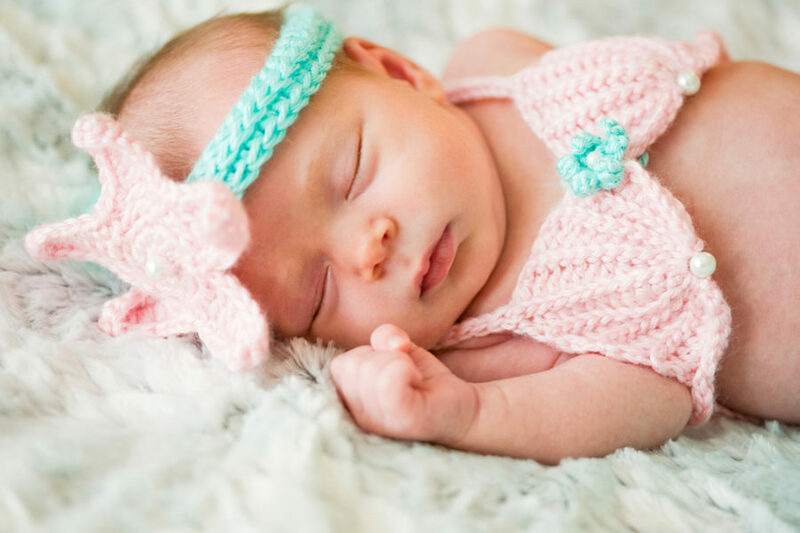 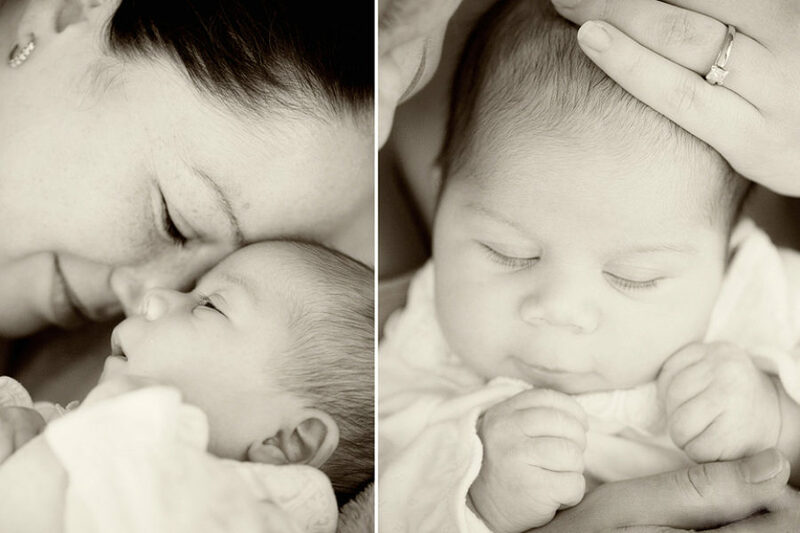 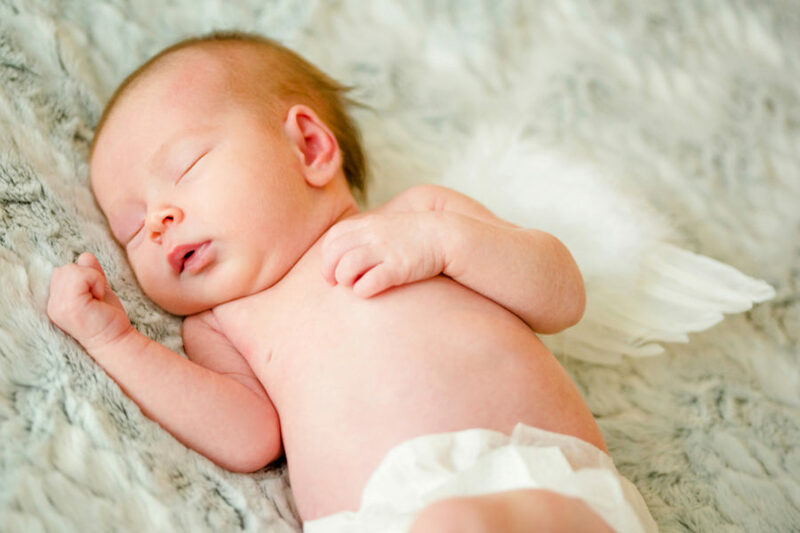 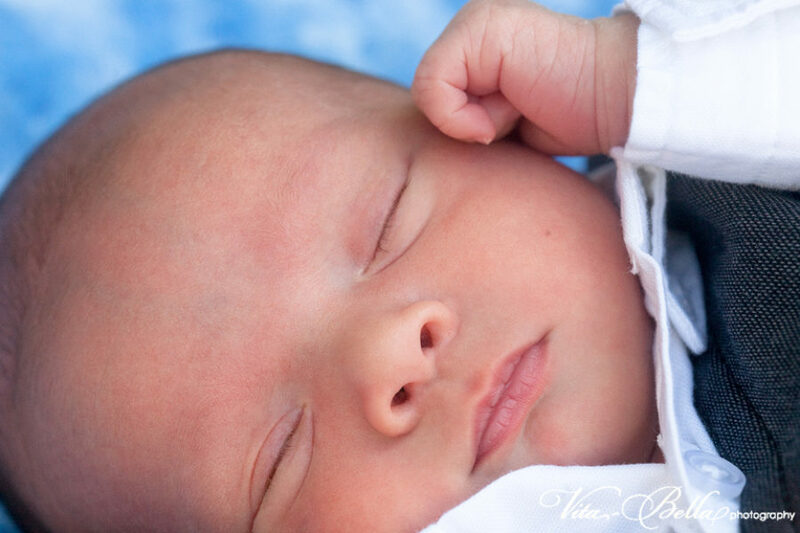 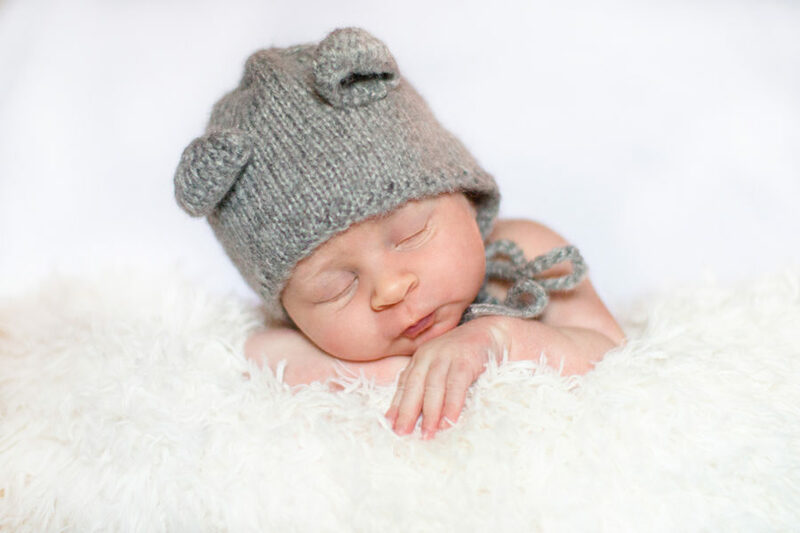 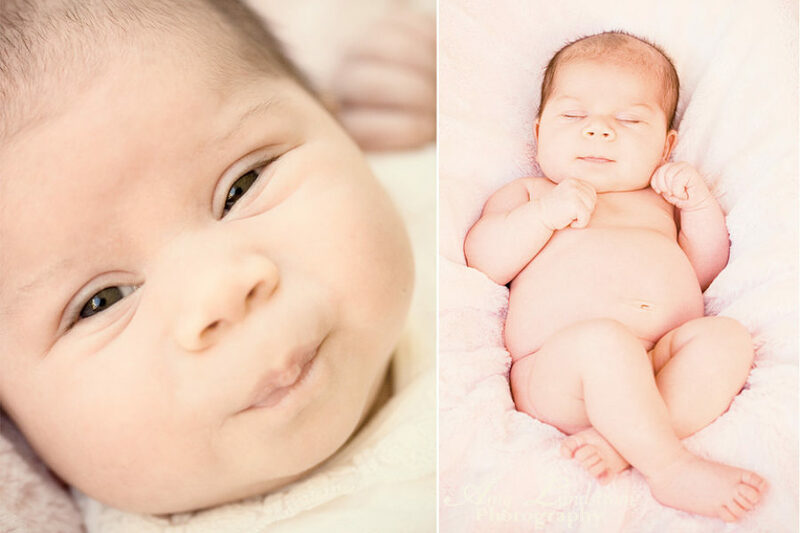 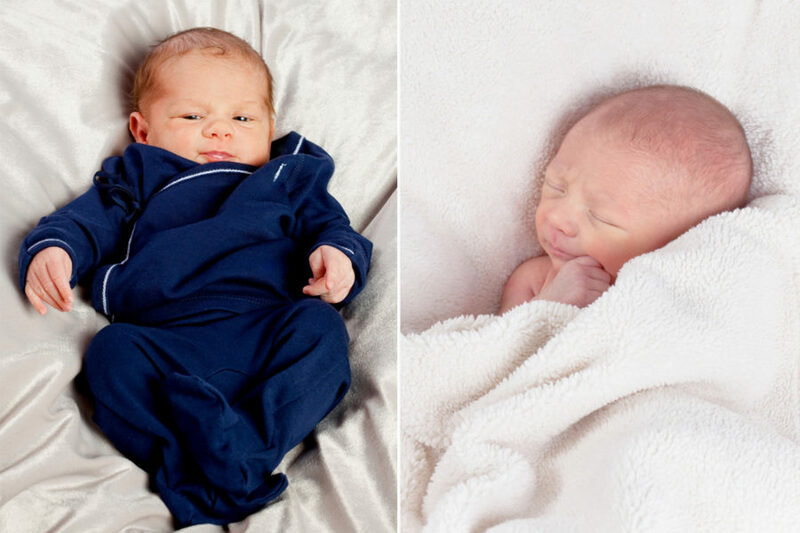 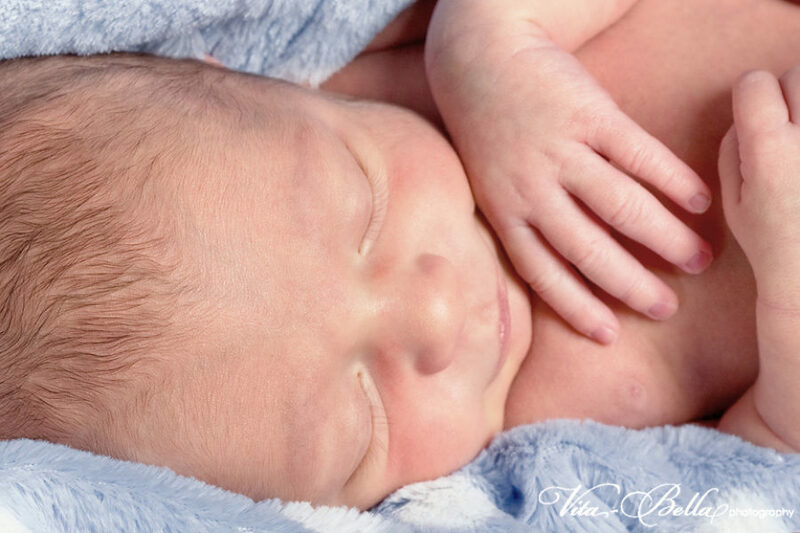 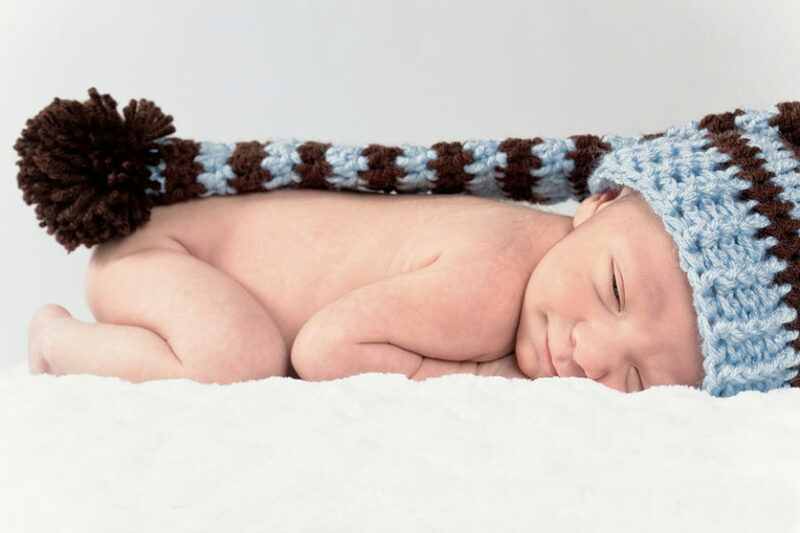 Babies change quickly, preserve precious memories with regular photography sessions either in studio, in a natural outdoor location, or in your home with our Santa Barbara area photography services. 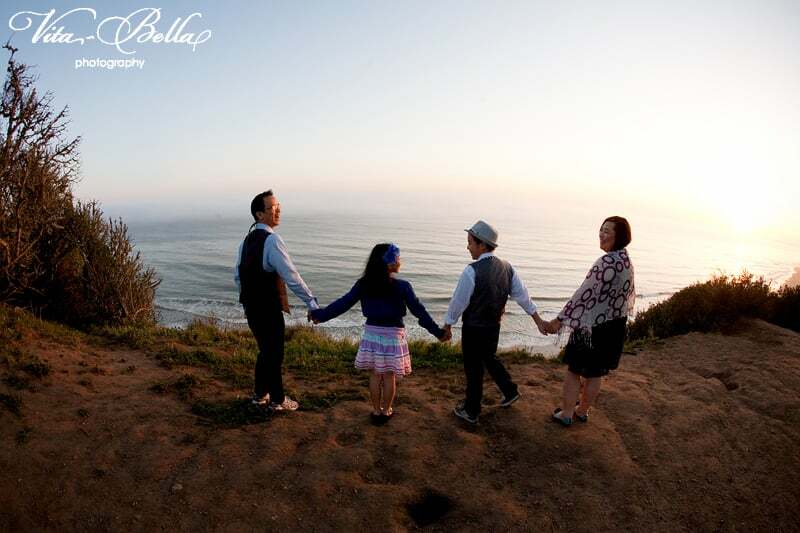 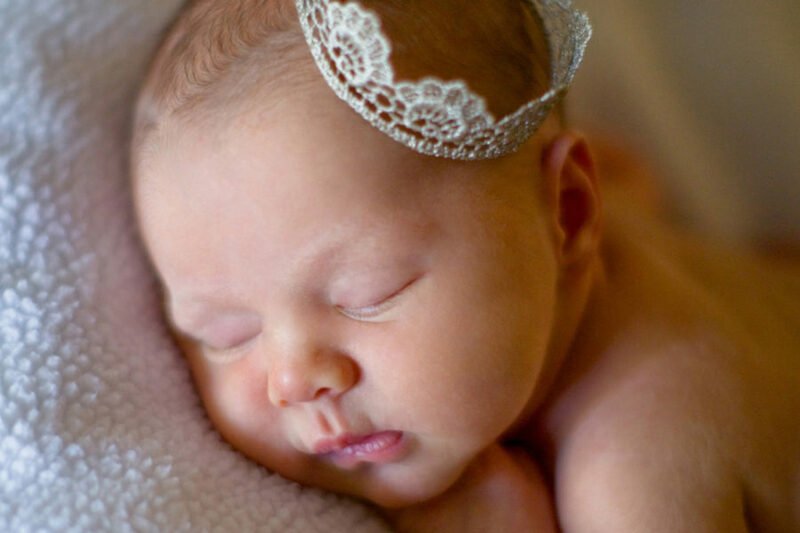 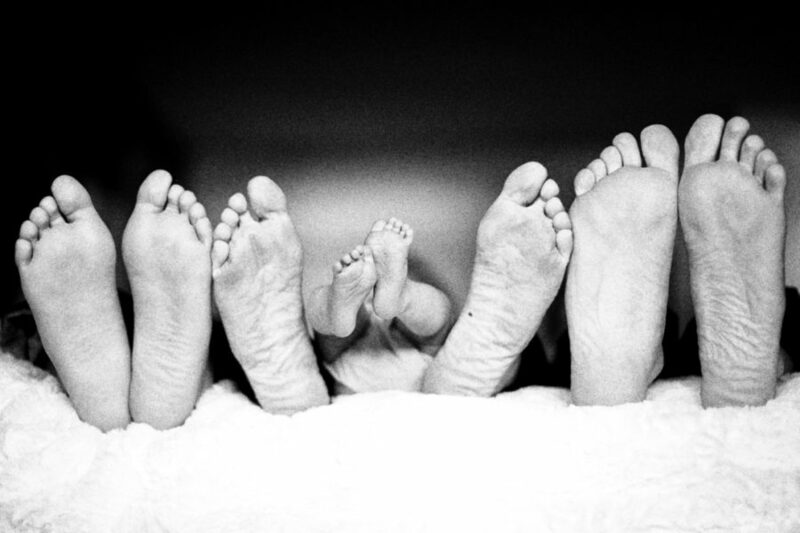 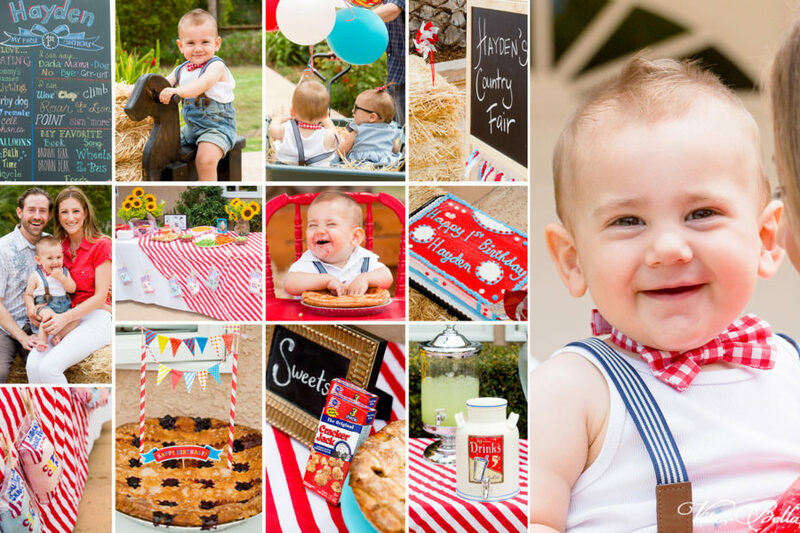 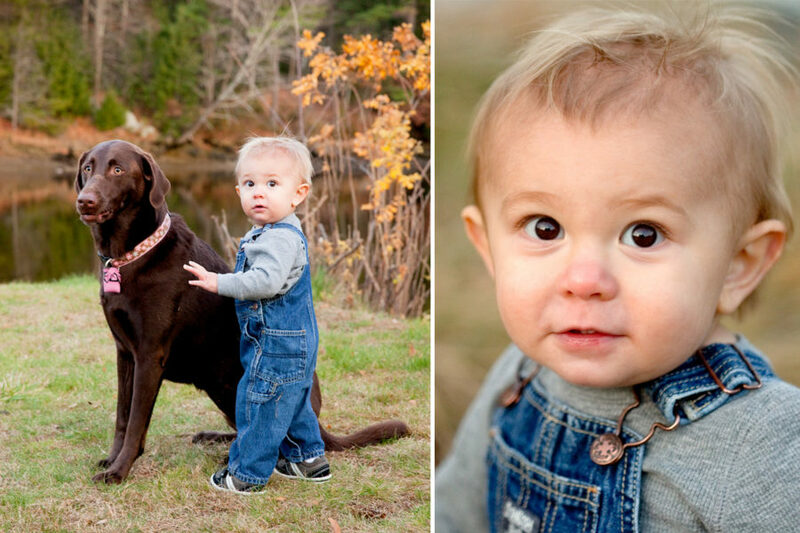 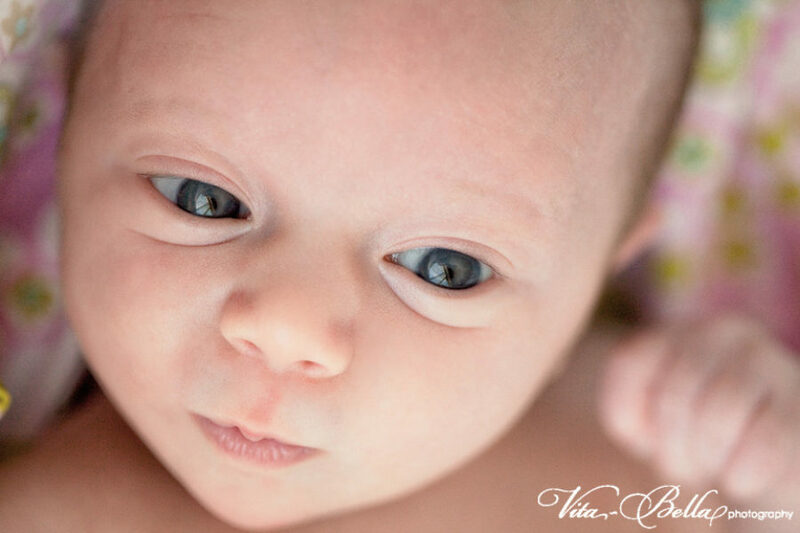 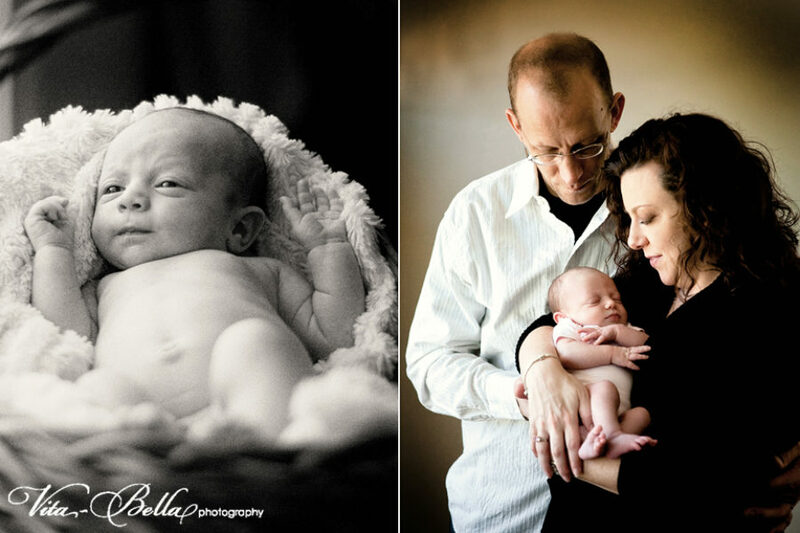 Vita-Bella Photography has been photographing children, families, and weddings for 20 years.